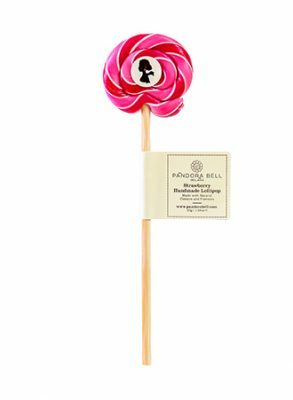 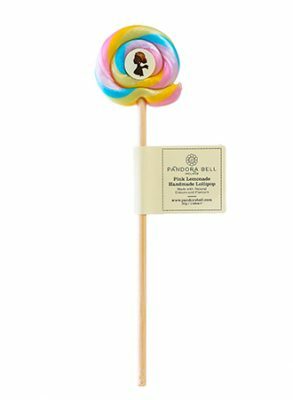 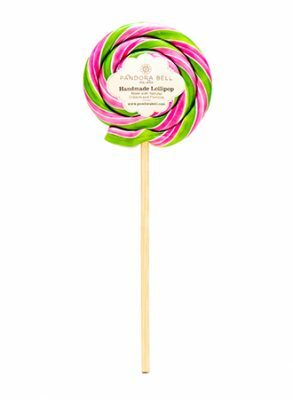 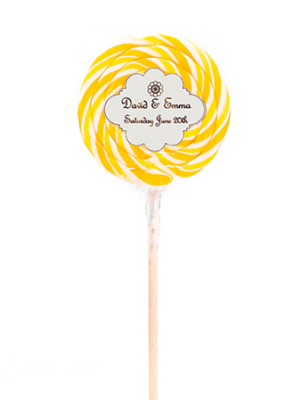 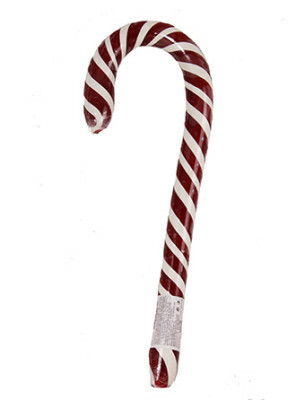 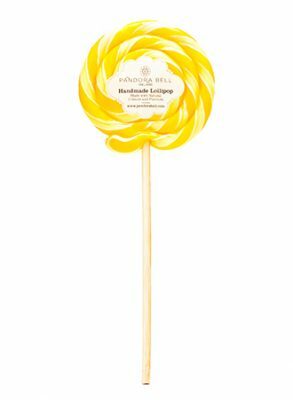 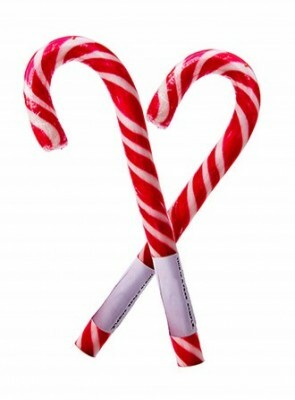 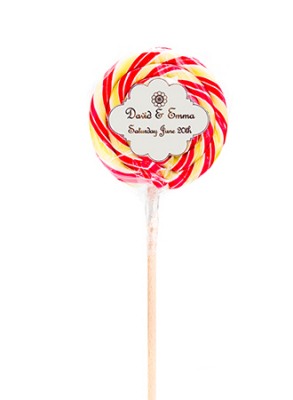 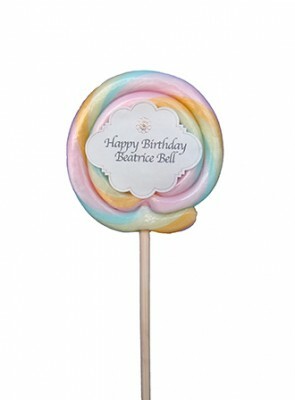 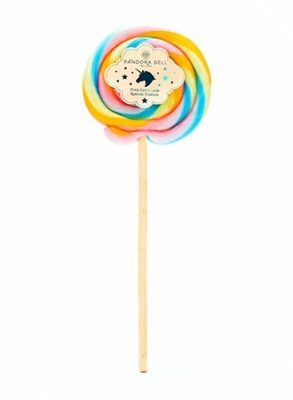 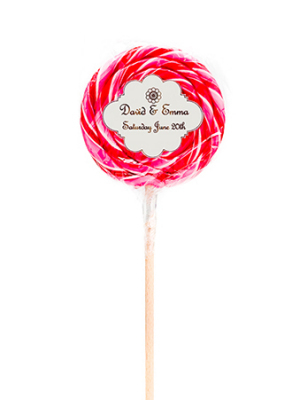 Our Handmade Lollipops are created by rolling sugar syrup by hand. 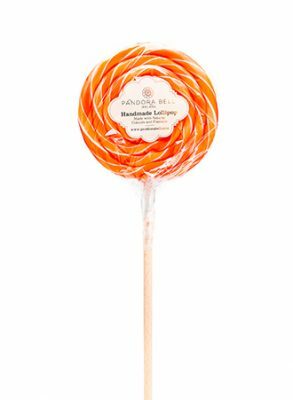 A timeless artform and a timeless sweet treat that inspires throughout generations. 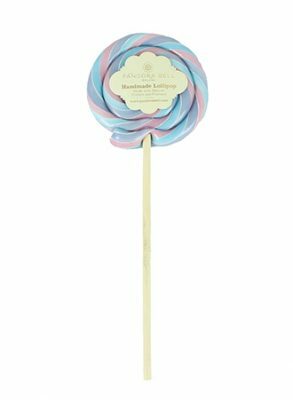 Made using natural colours and flavours. Gluten Free.